The West Coast Soccer Association is proud to announce the 2018 San Diego Cup schedule is up. Click here for details. This is the first year the WCSA is partnering with this 10 year event. The SD Cup, has the top club college soccer teams in the San Diego Area, play in single elimination tournament. This year there will be both Men and Women divisions, starting in late Feb. For more details, please email competition.wcsa@gmail.com. 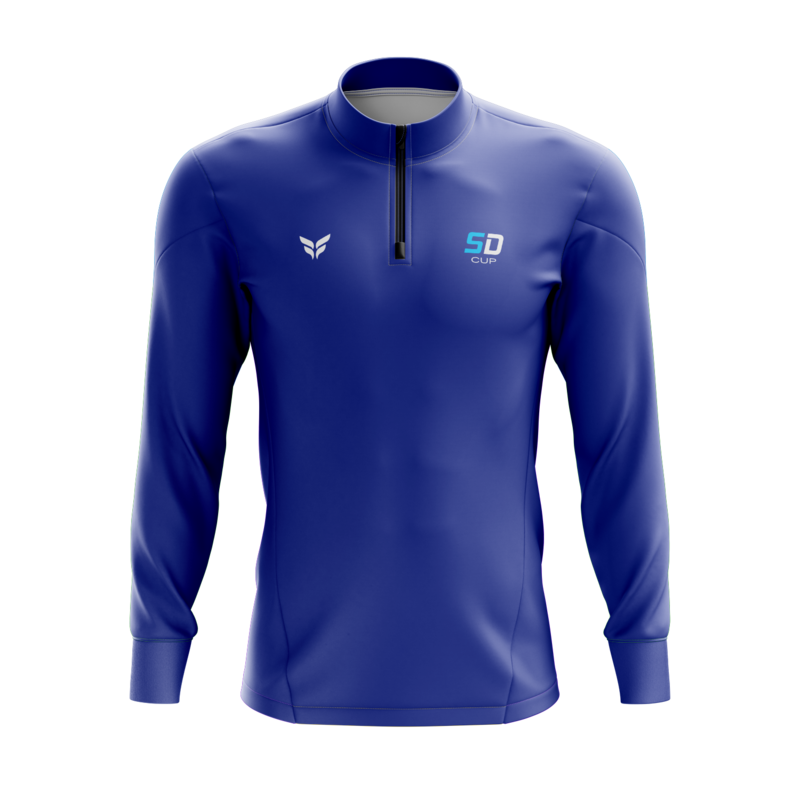 The West Coast Soccer Association is excited to announce teams can pre-order the 2018 San Diego Cup Gear. 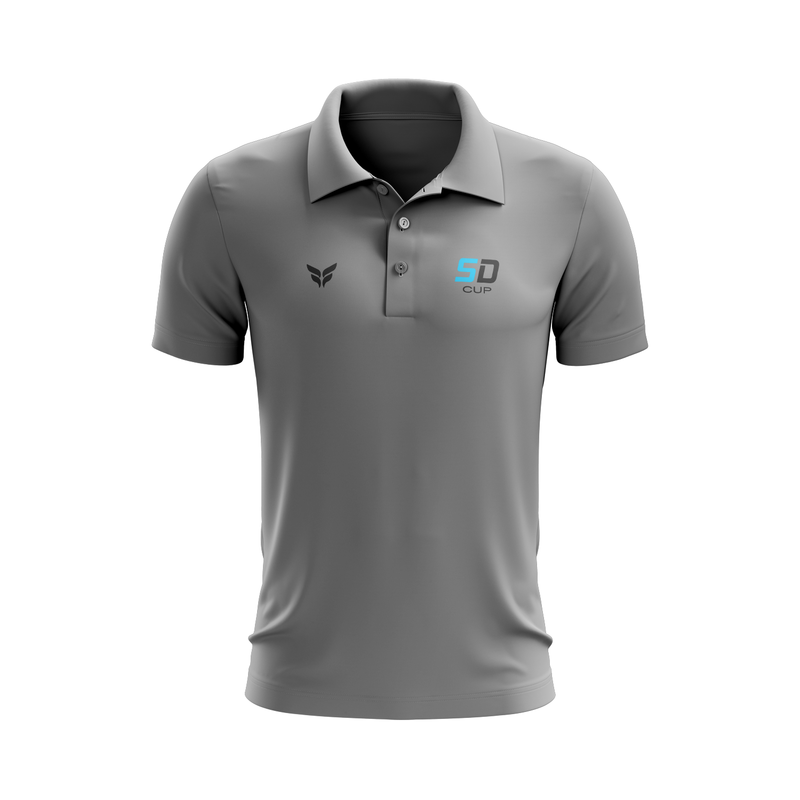 Be the first on the block to capture the latest in Flite apparel. The San Diego Cup is annual knock out tournament for the College Club teams in San Diego County. 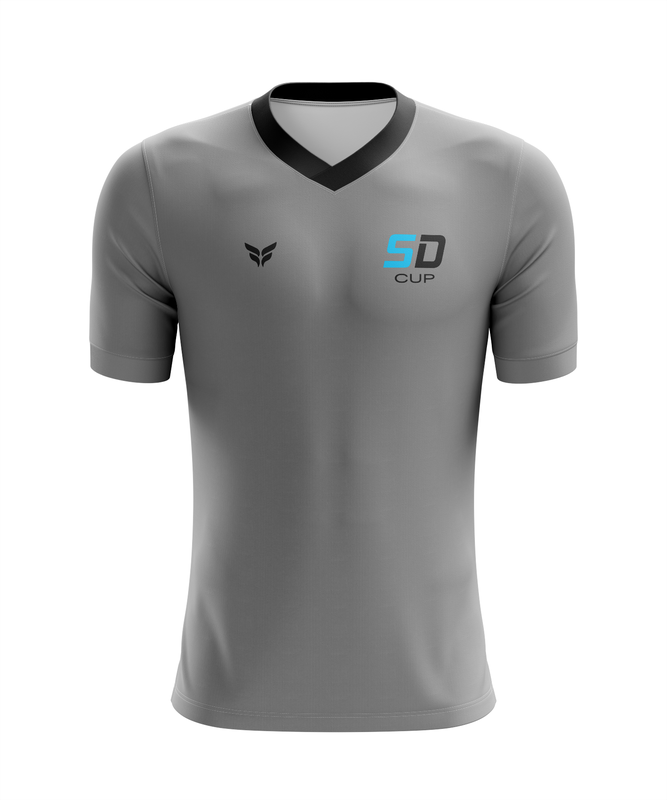 To order merchandise, please go to http://flitesoccer.com/sd-cup/. Items will be to picked up prior to your first game. If you have any questions, please email sd.soccer@gmail.com.